Sunday morning at Bedfordview, 9 April 2018. Shane Rielly preaches on why we value authenticity as a church, and what that means. Sunday morning at Bedfordview, 25 March 2018. 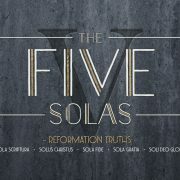 Shane Rielly speaks about the “priesthood of all believers” from 1 Peter. Sunday evening at Bedfordview, 4 March 2018. 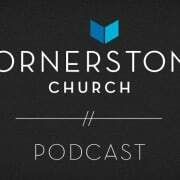 Shane Rielly speaks about friendships, partnerships, how a community fits together, and why we hold relationships up as such a high value at Cornerstone. Sunday evening at Bedfordview, 11 February 2018. Shane Rielly looks at how we’re born again to a living hope (1 Peter 3) as part of our series on Kingdom Values. Sunday evening at Bedfordview, 4 February 2018. 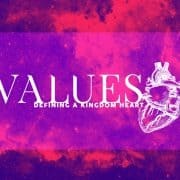 Shane Rielly speaks about our primary value as a church: To know Christ and to make Him known, as part of our series on Kingdom values. Sunday evening at Bedfordview, 10 December 2017. 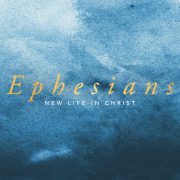 Shane Rielly introduces our series for December, 2017 – a study on the book of Ephesians. Sunday evening at Bedfordview, 1 October 2017 – Shane Rielly kicks off our Five Solas series at Bedfordview.